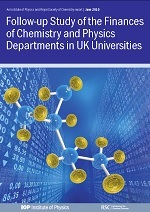 Oxford Research & Policy, in collaboration with Nigel Brown of Nigel Brown Associates, was commissioned to carry out a second follow up to separate studies undertaken in 2005 and 2006, respectively, of the finances of chemistry departments in UK universities and of the finances of physics departments in English universities. 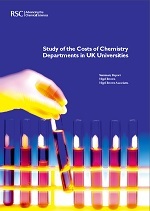 The first follow up study, carried out in 2009, collected data relating to the academic year 2007/08. The original studies and the first follow-up were carried out by Nigel Brown Associates at a time when Sean McWhinnie worked for the Royal Society of Chemistry, and the original methodology was developed in collaboration with Sean. 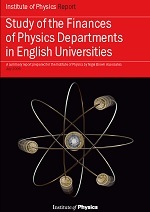 The study relates to the academic year 2012/13 and was carried out against the backdrop of a new funding regime for Home and EU full-time and part-time undergraduates beginning their courses at English universities from September 2012. Under this new regime, English universities can charge maximum fees of £9,000 per annum but different arrangements are in place in respect of the support that students from the different Home nations receive. English-domiciled students pay the fee levied and are eligible for publicly-funded loans repayable after graduation on an income contingent basis through the tax system. Changes were also made to the funding arrangements for Home and EU undergraduates entering universities in Wales and Northern Ireland from September 2012, however, Scottish-domiciled students are not expected to pay any upfront fees. The report shows that whilst the numbers of undergraduate students have increased significantly in recent years, this increase has not been matched by a proportionate increase in funding. 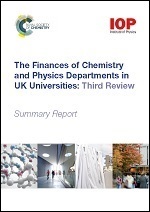 Consequently, most UK university chemistry and physics departments continue to run deficits in teaching and research and operate at a substantial deficit overall. A policy briefing is also available here. 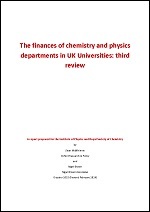 The full report can also be downloaded. The study was reported in the Times Higher Education and in Chemistry World, as well as on the Royal Society of Chemistry Website. Link to the THE story. 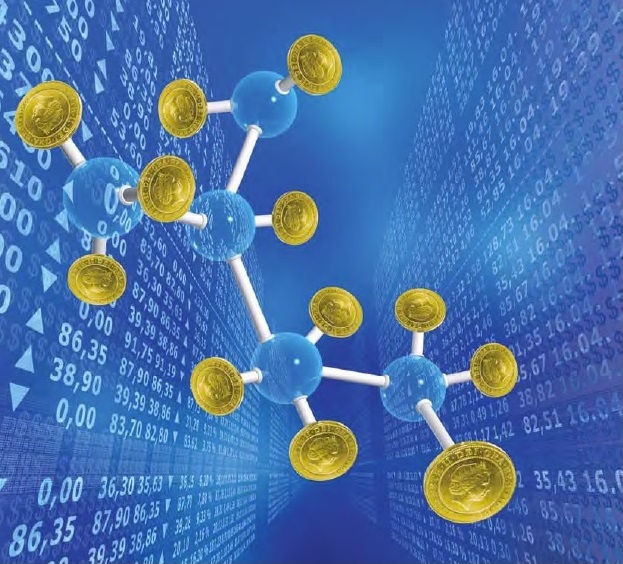 Link to the Chemistry World Story. Link to the RSC story. The original follow up study was undertaken in 2009 by Nigel Brown of Nigel Brown Associates. 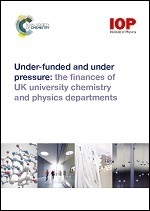 That study was followed individual studies undertaken by the same author between 2004 and 2006 of the finances of chemistry departments in UK universities for the RSC and of the finances of physics departments in English universities for the IOP. Reports on the original individual studies and the first follow-up are available below.